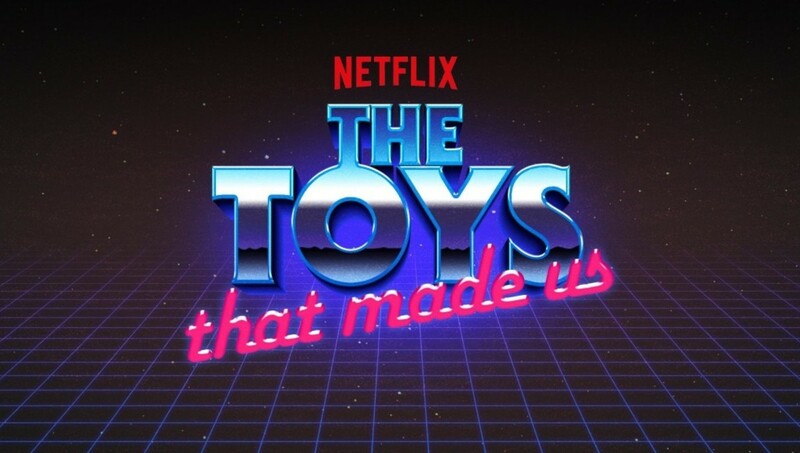 On May 25th, the second season of The Toys That Made Us debuted on Netflix bringing an end to the eight-part documentary series about toylines that helped define the generations that grew up with them. Covering Star Wars, Barbie, He-Man, G.I. Joe, Star Trek, Transformers, Lego, and Hello Kitty, TTMU went over each toyline’s broad history while touching base with the effect they had on the people who collected them, at times weaving in celebrities whose lives’ were impacted by the toys. Stated within the opening sequence of each episode, TTMU was created as an eight-episode series however the concept could easily be expanded much further. Should Netflix order future seasons of TTMU, lets see what toys could be featured next.